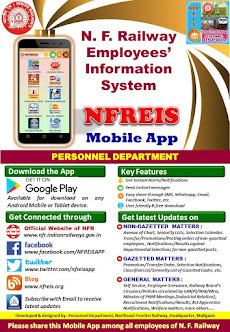 N F Railway Employees Information System: Revision of provisional pension sanctioned under Rule 69 of the CCS (Pension) Rules 1972-reg. 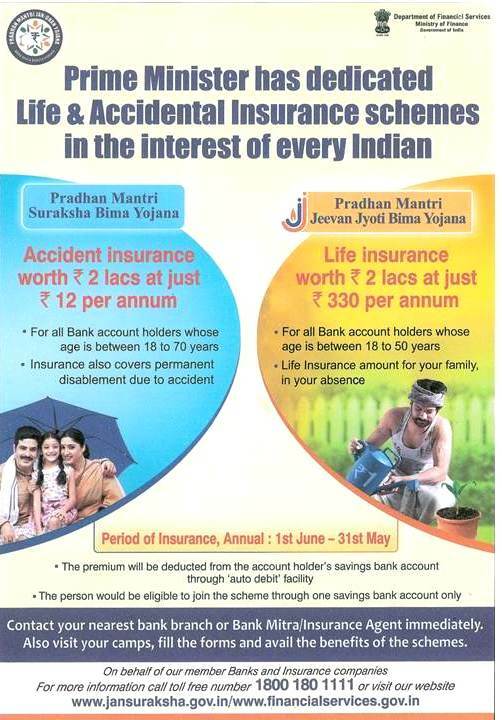 Revision of provisional pension sanctioned under Rule 69 of the CCS (Pension) Rules 1972-reg. 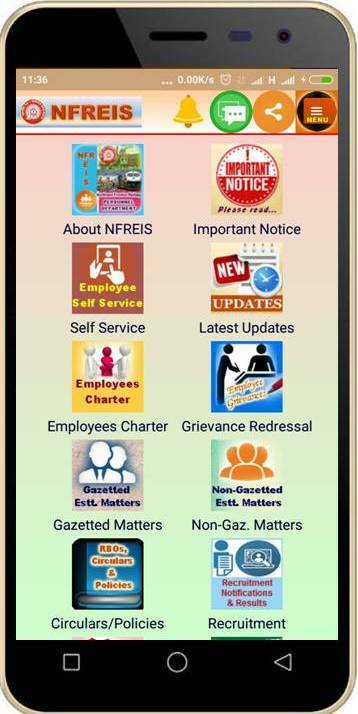 Subject : Revision of provisional pension sanctioned under Rule 69 of the CCS (Pension) Rules 1972-reg.